Salman Rushdie has just written a book for children. Entitled Luka and the Fire of Life , it’s a fable about a child entering the world of magic to rescue his father. I should admit that I have not read it. All I have done is read the review from Philip Womack in the Financial Times. The facile criticism of computer games incensed me. It incensed me so much that I wrote a letter to the Financial Times about it, which they published on Saturday. The I did some research and discovered that Philip Womack is in fact 29. So he is not an old fogey. He is just prejudiced and bigoted against video games. The perfect reviewer for Salman Rushdie’s book? I don’t think so. The full text of my letter is below. With reference to Philip Womack’s review of Luka and the Fire of Life (“Game on”, Life & Arts, October 2), I despair at the approach of asking a person who seems to take no joy in computer games to review Salman Rushdie’s new children’s book, which uses computer games as a central theme. 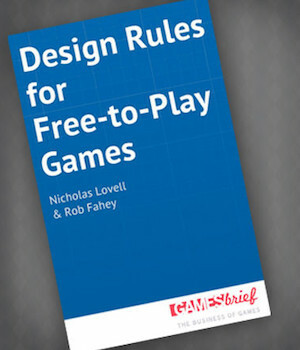 The author claims, for example, that computer games which allow you to progress simply by learning the necessary skills “are not a good metaphor for life”. I can think of no better metaphor. Computer games encourage commitment, practice, lateral thinking and a sense that if your first approach does not work, try a different one. They are ideal training for entrepreneurs, for independent thinkers, for a future generation where jobs for life are a distant memory and where adults will be expected to change jobs and acquire new skills throughout their careers. Perhaps it’s time Mr Womack started some new learning too.